Book In Some Reading Time | Hey nerds! 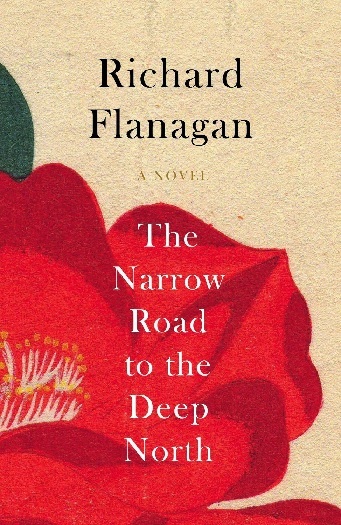 Congrats to Richard Flanagan on his Man Booker win! Was his ‘The Narrow Road to the Deep North’ your favourite on the list? ?